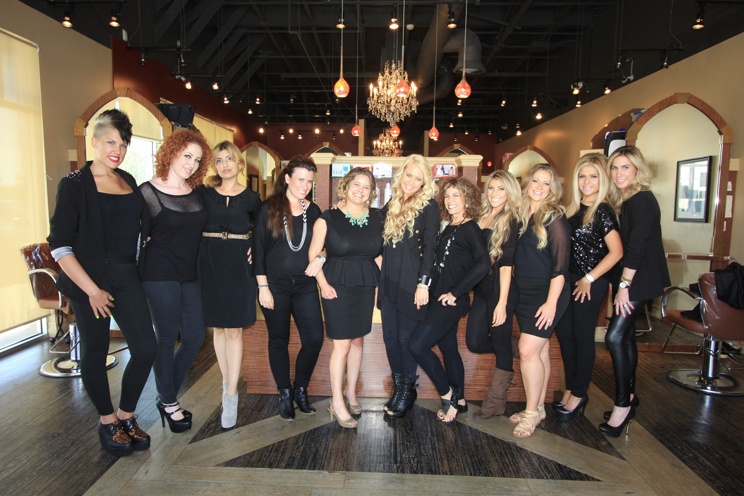 Owner and operator, Brandee Pacillio opened The Right Hair salon on February 1, 2008. 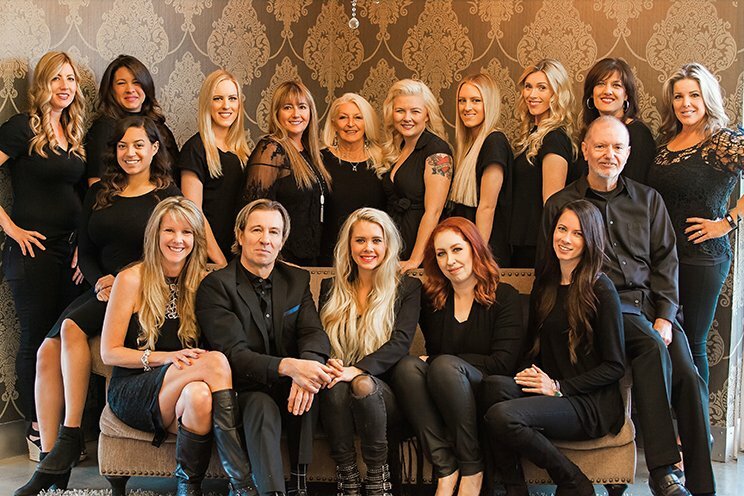 Brandee has been working with hair professionally since 1997. She started doing hair as a child and has always loved it. Her earliest memory of cutting hair was at about six years old; she cut her little sister’s hair off, and boy did she get in trouble for that one. Throughout junior high and into high school, Brandee played stylist for her friends, and she was a natural at it. From quick bang trims to coloring, she would even style their hair for school dances and events. Brandee has always had a passion for hair.